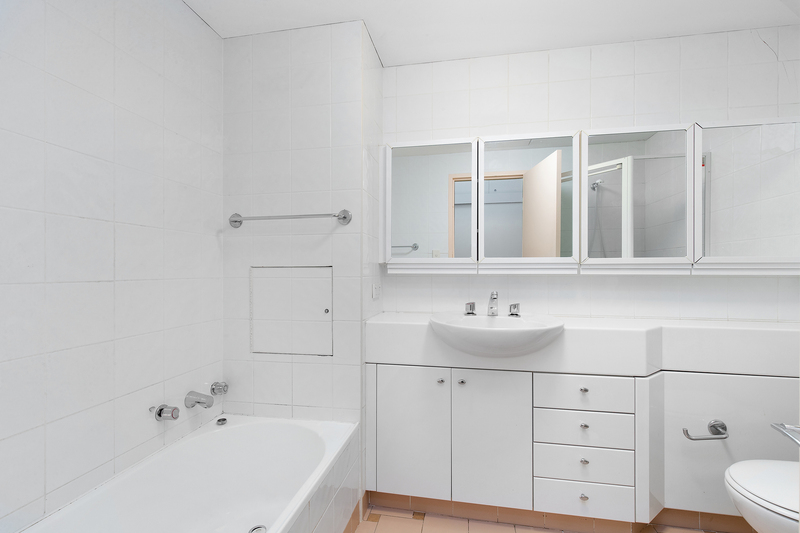 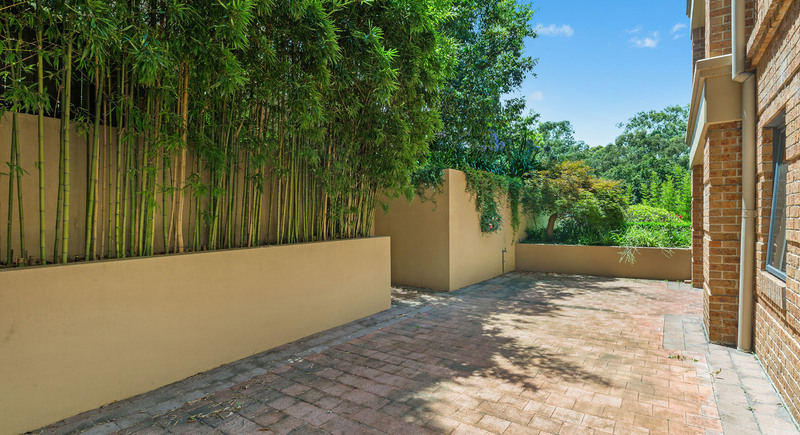 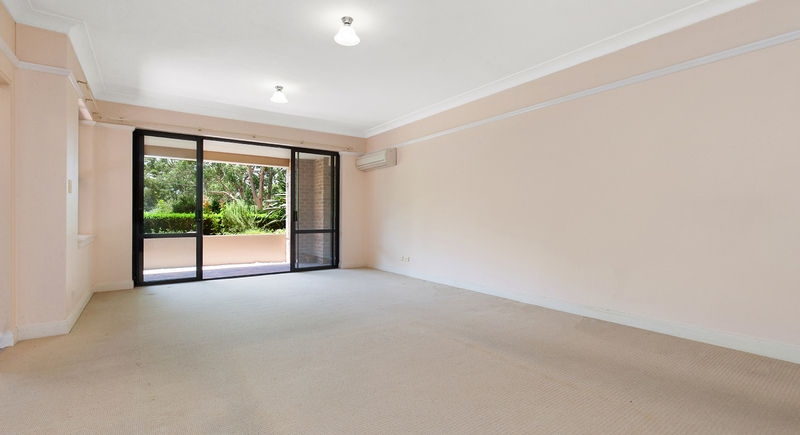 This three bedrooms unit boasts space throughout with spacious living and bedrooms and large courtyard. 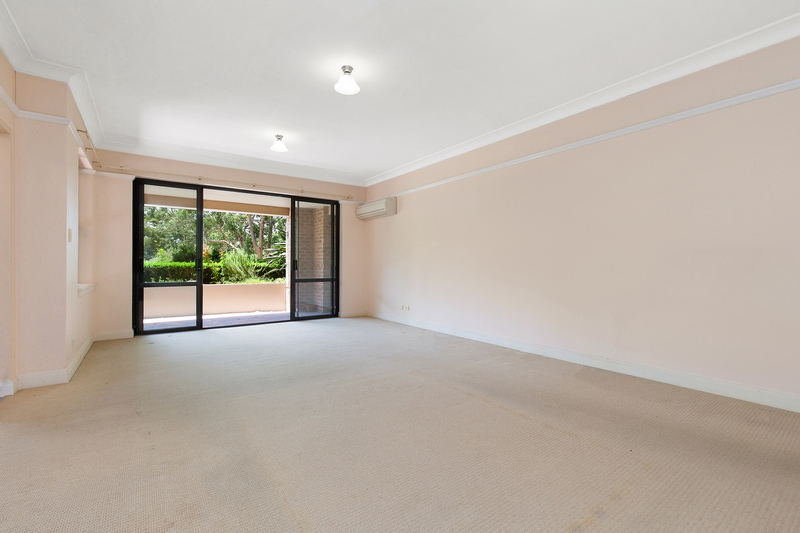 Facing the rear of the block, this unit offers peace and quiet. 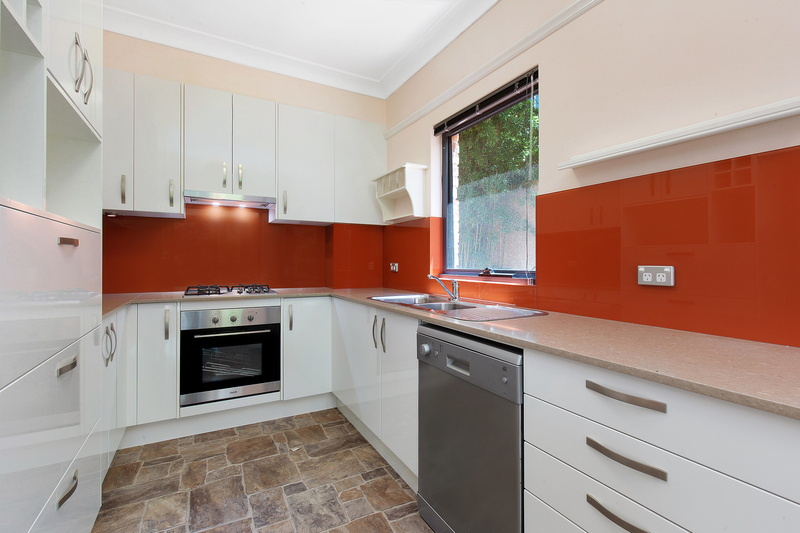 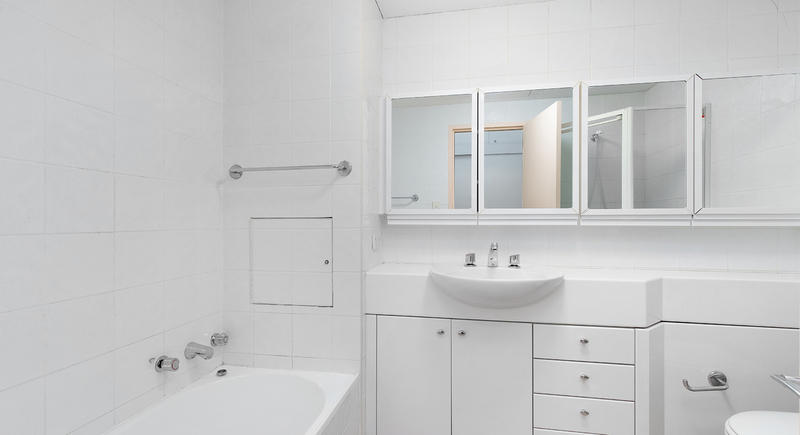 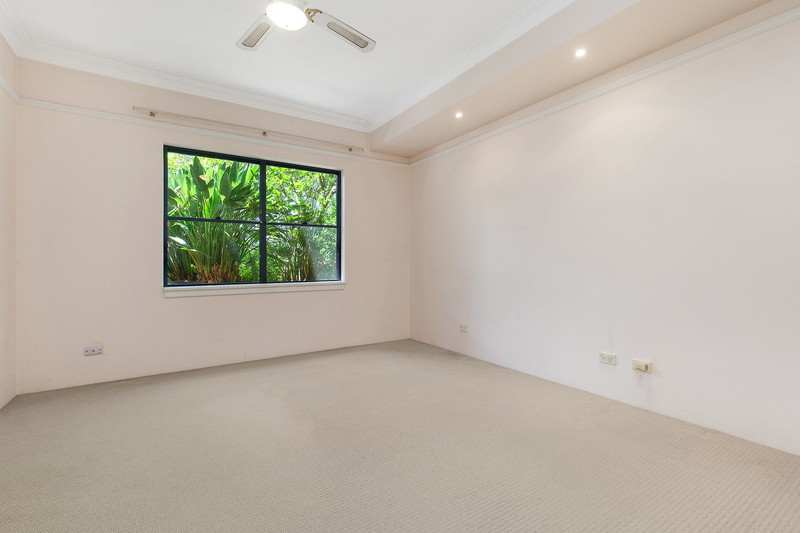 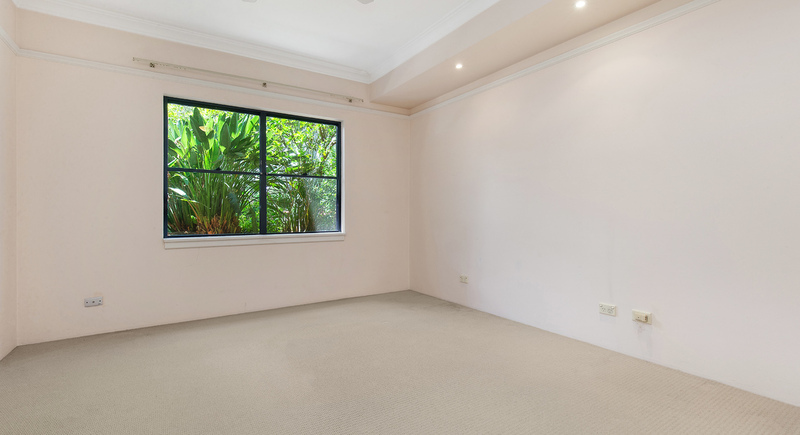 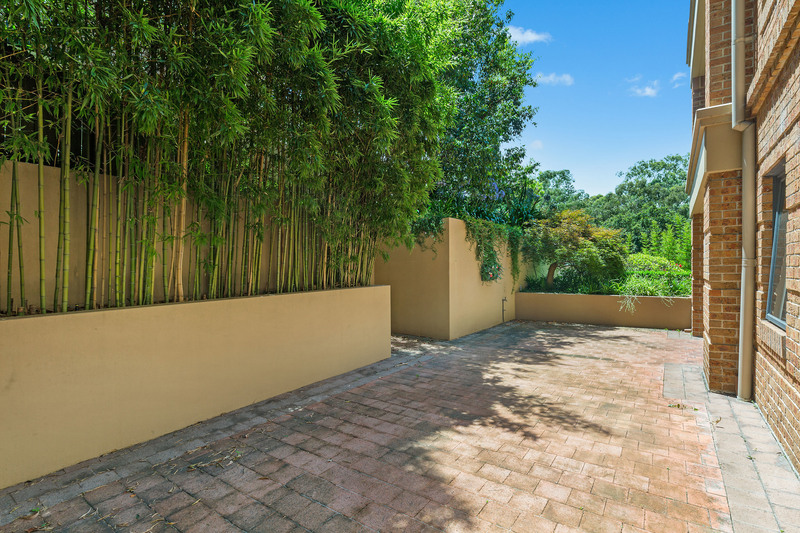 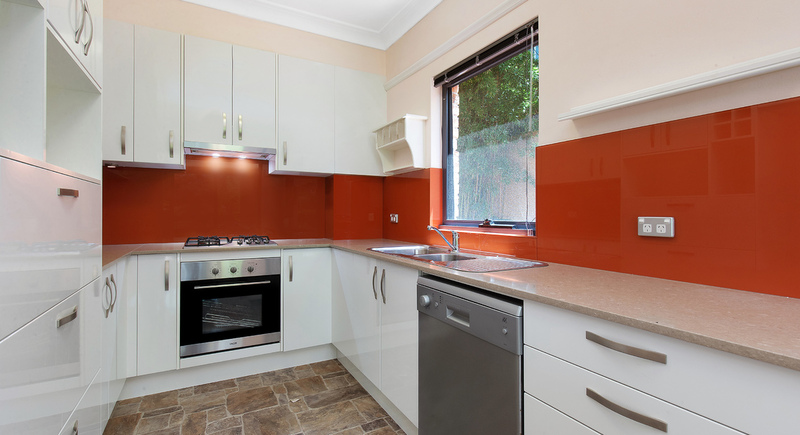 Located with just seconds to Pymble station, eateries and Pymble Ladies College.